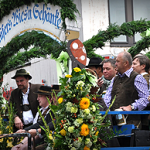 The festivities never stop during Oktoberfest. Let us help build the perfect package for your group based on your dates. 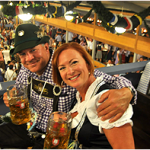 The dates of Oktoberfest 2019 are September 21 – October 6, and our staff is on site for every minute from the opening keg tap to the final tent reservations. We recognize that weekend dates do not always fit into schedules, or flights may be cheaper on a particular day. 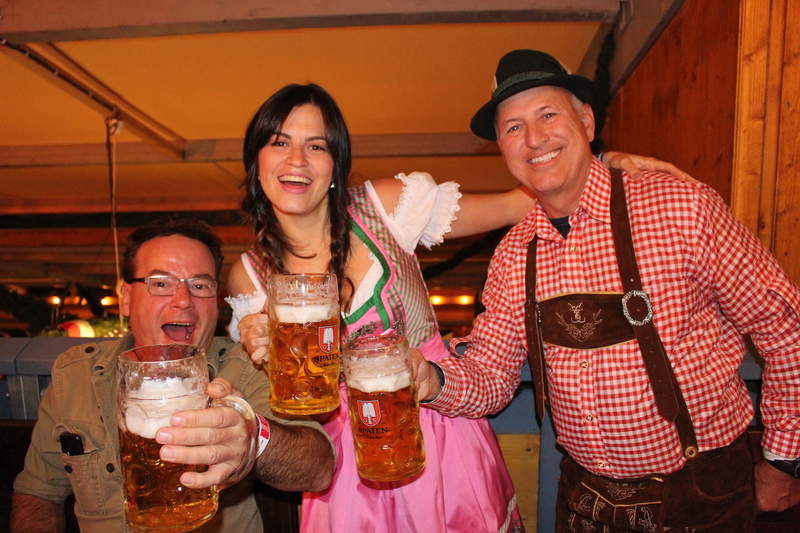 We are happy to accommodate any dates for you and your group without missing out on the Oktoberfest experience. No matter the day of the festival, the beer will taste the same, the bands will play the hits, and the food will be hot and fresh. 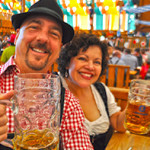 The Oktoberfest grounds also tend to be less congested, and the crowds more of the family variety which might be appealing to some travelers. Also, our weekend tours are usually at capacity with a few dozen participants. 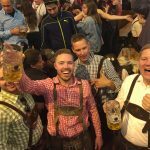 If you would prefer a smaller group tour, or would require a little bit more attention during your stop in Munich, this might be the best time for you. Our weekday tours are about 25% the size of the weekend tours. All of the features of our weekend trips are part of your weekday packages, just let us know the dates and we will construct the best Oktoberfest package for your group. 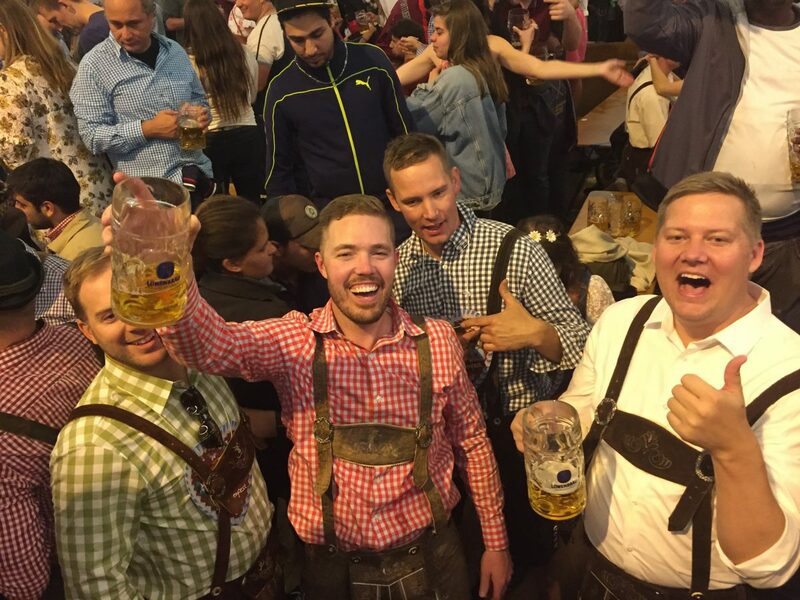 No matter the dates, you and your group will have a great time in Munich! We can easily set up a payment plan. You can place a deposit here. Yes, of course this can be added.